The fashion staple of the moment, skinny jeans are a must-have for every casual wardrobe. 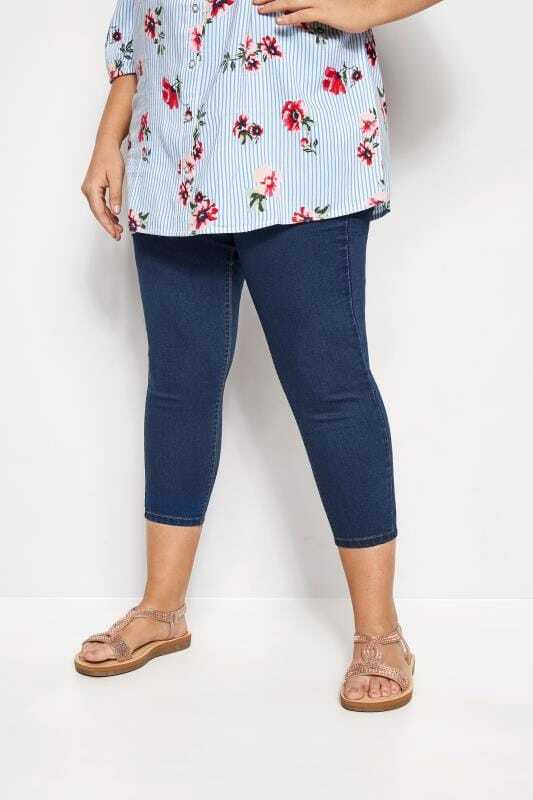 In a high rising fit, our collection has been designed with a super stretch fabric which contours around your curves whilst ensuring a comfortable all-day wear. Shop our collection now in sizes 16 to 36 and discover a range of colours and styles to refresh your wardrobe with.